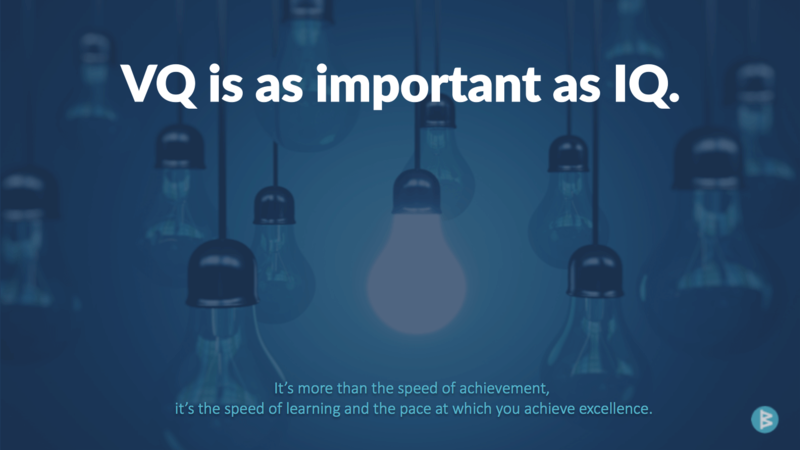 VQ is a measure of the time and resources needed to achieve desired results. Will you achieve more with less… or less with more? What's Your Brain Trust Focused On? …few understand how they should contribute to goals. In this video, Workboard CEO and co-founder Deidre Paknad discusses the importance of velocity in dynamic markets and how you can increase your organization's velocity. How fast and reliably do current facts flow? Does everyone know what results they should drive this quarter? How much of people’s time really goes to achieving results? Learn how OKRs help companies like Google, Credit Karma, IBM and others achieve fast, great results.